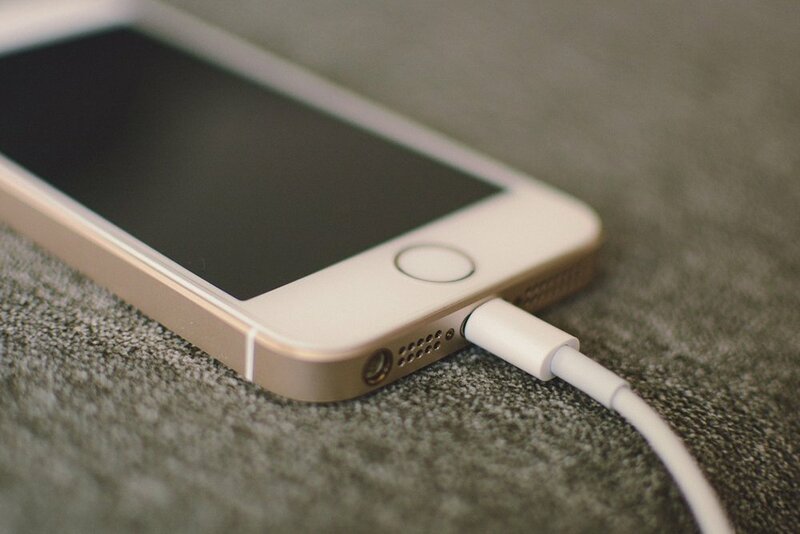 Why Can’t We Still Truly Charge Our Phones Wirelessly? As witnessed in the past, sooner or later, everything becomes wireless. Over the decades, we have discovered many different ways to extricate cables that supply us with text, image, audio, video, etc. Today, there’s really only one major cable left from which to liberate ourselves—the power cord. Just imagine if we could harness power wirelessly. We could stop fretting about our phones dying by dinnertime. We would no longer need to carry that cumbersome charger during outings, trips, or visits with friends. Looking at the battery life, numbers like talk time or on-screen time would become redundant when making gadget-buying decisions. With designers needing to worry less about battery size, the plethora of gadgets that companies continue launching would become thinner, sleeker and lighter. Wireless charging technology was expected to help us achieve all sorts of brilliant feats, according to experts a few years back, so why has wireless charging not become our new standard? Let’s investigate! Before we investigate the reasons why wireless charging is not mainstream yet, let’s first try to understand how it works. 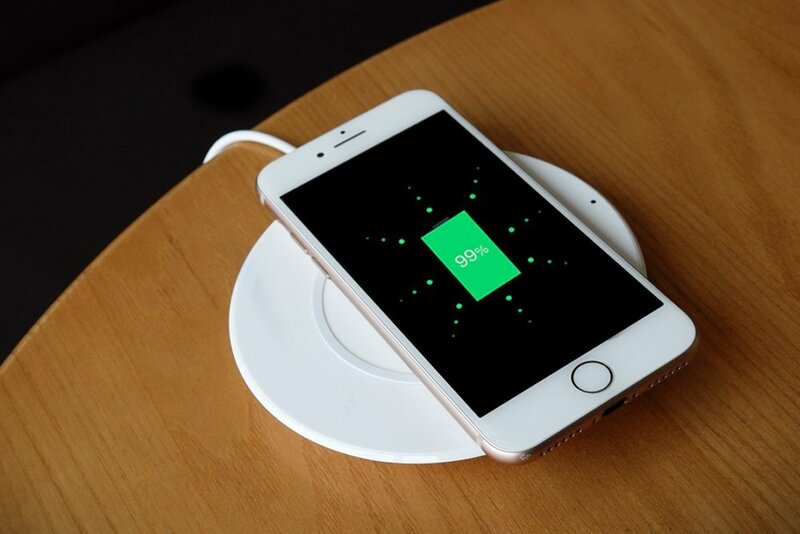 Wireless charging works on the principle of electromagnetic induction, which produces a voltage across a conductor placed in a changing magnetic field, or a conductor moving through a stationary magnetic field. That’s a theoretical aspect, but when it comes to practical usage, wireless charging involves putting a phone near a charging pad. It therefore becomes highly inconvenient to use a phone while charging. As you move away from the source, the charging rate decreases drastically. Thus, the tacit restrictions that present-day wireless mobile charging incurs effectively nullifies the core objective of wireless charging. Some of you may argue that it saves one from plugging in a cord, but then you can barely use your phone, making it almost like a wired option, in terms of convenience. Moreover, wireless charging takes a much longer time than wired charging. For me, true wireless charging would mean being able to charge my phone even when it’s tucked inside my pocket, not just when I’m within a few feet of a charging pad. Charging wirelessly through the air has been the holy grail for many start-ups in the last couple years. Several start-ups, brimming with venture-capital cash, are working hard on the problem, presenting demos to keep investors hopeful and excited. Wireless charging was supposed to be profitable and transformative, so what’s the hold up? To start with, most of these technologies work by transmitting radio frequency (RF) signals. Phones, tablets and smartwatches equipped with wireless charging functionality are equipped with compatible receivers that convert these Wi-Fi-like signals back into power. For instance, since 2010, Powercast Technology, a leading player in wireless charging technology, has been selling industrial products like sensors and RFID tags that can be recharged at a distance. It also plans to delve into the consumer electronics segment soon. Unfortunately, Powercast’s wireless technology transmits only milliwatts and microwatts, which is nowhere close to enough for charging a phone. The other bad thing is that it can’t track your gadget’s position in the room—you need to lock your gadget in a predefined spot for charging. Ossia and Energous, two other major vendors of wireless charging technology, are in pursuit of a more ambitious plan. They are designing transmitters that contain an array of hundreds of antennas that can locate your gadget as you move around. Now, that’s more like it, right? Well, yes, in a way. Yet, here again, the dream of mobile devices easily charging in our pockets without tangling cables is elusive. During a recent product launch, the Energous marketing officer revealed that their products will trickle charge through the air when the device is tucked inside a pocket or a purse. Trickle charging is more about retention (battery retention) than execution (battery charging). With that, I mean that trickle charging will prevent your phone from discharging—as the term “trickle charge” technically means charging at a rate equal to the discharge rate. If your battery has died or is on the verge of running out, trickle charging would be of little help. This approach is best suited for a fully charged phone to prevent it from discharging. Then there’s uBeam, which is using ultrasonic waves to transmit power, rather than using radio waves. However, the problem with this technology is the requirement of a direct line of sight to the transmitter—meaning that you need to hold your phone or your body in the same position while the charging process is happening! Moreover, the former vice president of engineering at this company now feels that this technology will never work! Arguably the most important obstacle that a wireless charging tech provider needs to clear before hitting the market is getting approval from the Federal Communication Commission (FCC). Companies cannot directly sell wireless tech in the US prior to FCC approving that the tech is safe and does not interfere with the existing wireless protocols and frameworks. Presently, the FCC permits wireless transmission in two categories: very low power at a distance (e.g., Wi-Fi signals) or higher power that is localized or contained (e.g., charging pads). Clearly, neither category permits long-range, high-power transmission. Officials from Energous claim that their power transmission is localized—thanks to their beam-forming array design. If the FCC accepts the Energous proposal, we might witness much more activity and interest from other companies in releasing more innovative wireless charging products in the market. Let’s hope that 2019 is the year when the last wire goes away! Why Do Clothes Only Get Ironed Flawlessly When Sprayed With Water?